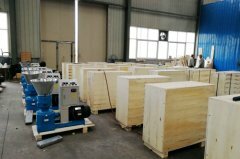 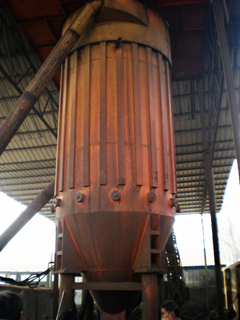 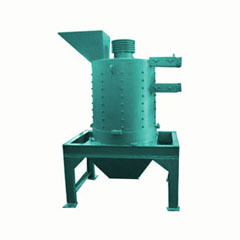 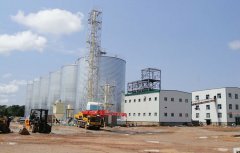 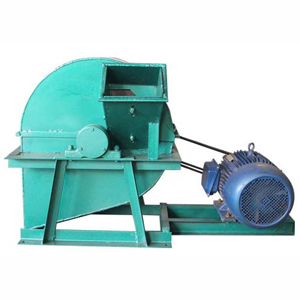 This type of dryer can be used in the drying and dehydration of coal briquettes, fine coke and black nonferrous metals. 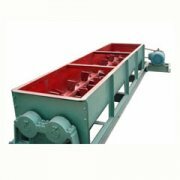 This is the most ideal equipment for large and medium companies in the production lines. 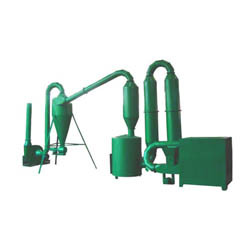 The moisture of output briquettes can be in the range of 2-4%.